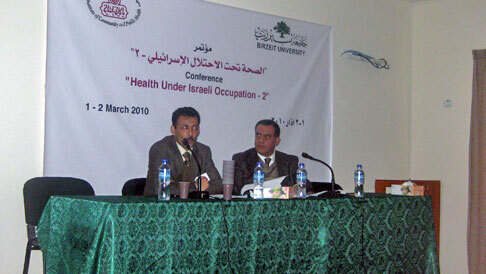 Following the launch of the Lancet Special Series on Health in the occupied Palestinian territory in 2009, the Alliance agreed on publishing a series of commentaries and abstracts from the oPt. on July 2, 2010, the Lancet published the first set of such abstracts and commentaries. 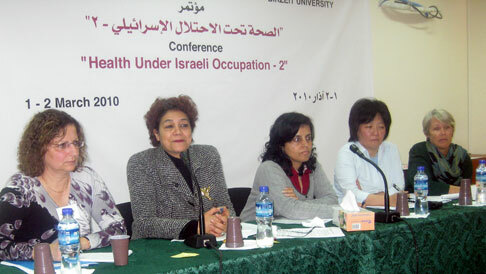 These can be accessible below or by visiting: http://www.thelancet.com/health-in-the-occupied-palestinian-territory-2010.